Printing costs vary based on the page size, product type, quantity. AcMultigraphix.com will take your concepts from design to completion. 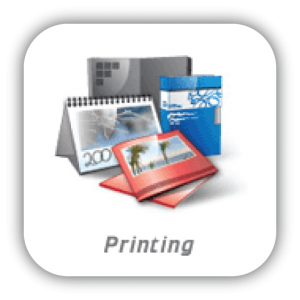 We partner with several printers, engravers and suppliers to supply our clients with quality products at reasonable prices. The following is a list of some of the printing services we offer. If you don’t see what you’re looking for, feel free to contact us. Whether it’s newsletters, sales materials or manuals, AcMultigraphi.com understands the needs of today’s business and has the resources to communicate your ideas effectively in any publishing medium.